Audi Style Limousines will get you there... in style! Want a ride in the only stretch Audi Q7 in Australia? Enquire now, don't miss out! At Audi Style Limousines (ASL), we offer the luxurious transportation you require to make a grand entrance and arrive in style. 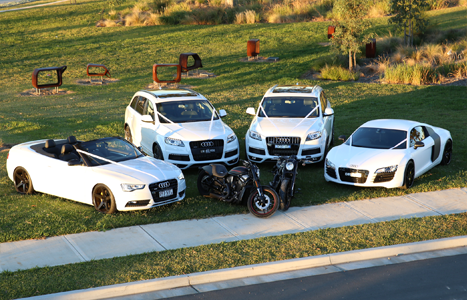 We are the only limousine hire that offers a Stretch Audi Q7 Limousines in Australia, which means when you arrive all eyes will be on you. Let us deliver comprehensive transport solutions that stand out from the competition..
We provide the limo services you require for Weddings, Bucks Parties, Hens Parties and Formal. We will get you where you are going on time and make sure you arrive home safely at the end of the night. Why waste one of your friends’ night out without being able to enjoy a drink or two? After all, this must be a special night or you wouldn’t need us. 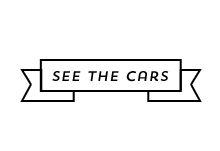 We offer the classy designated driver you deserve so that everyone can have fun. Are you in the midst of planning a wedding? Or perhaps you are looking at organising a formal? 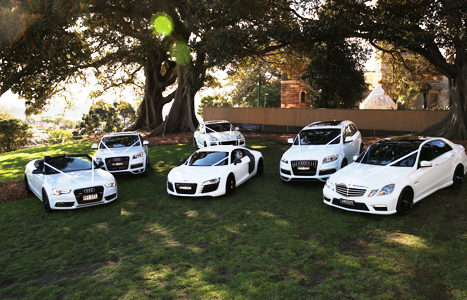 Whatever the occasion, Audi Style Limousines is your first choice for Limousine Hire in Sydney. We only offer the best in luxury transportation for our customers. Our focus is on taking the stress of travel away, so you can focus on enjoying yourself. 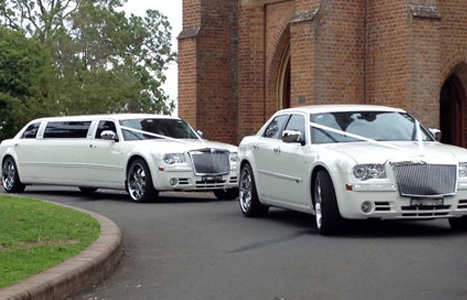 Whether you are planning for a bucks party, a formal, or a wedding, our car hire services in Sydney will provide you with the complete transport solutions to any special function you are planning to attend. We have vehicles that will suit your every need. 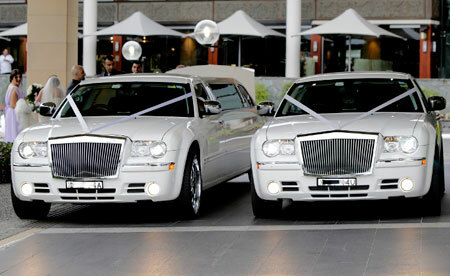 We are based in Sydney and our limousine and wedding car hire services are the best you will find in the area. Weddings are a big deal! They take a lot of dedication, time and effort to pull of smoothly. 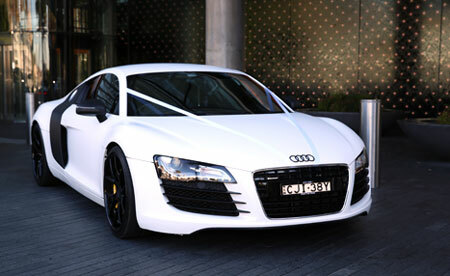 Fortunately, our Sydney wedding car hire services take a big chunk of the stress out of your big day. Not only will we get you to the church on time, we will get you there in comfort, style, and luxury. Admist all the chaos, ASL will ensure the ride to your wedding is one time throughout the day where you will be able to relax and breathe a sigh of relief as we take care of things for you. Or perhaps you want to book one of our limos for a bucks party or hens night? 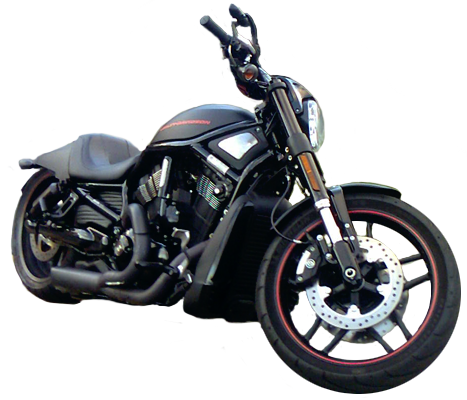 In this case, the vehicles we have on offer for our limo hire in Sydney are just what you would want to make a great start to a memorable night. Our highly professional drivers/chauffers will get you to your venue of choice in style, and will be responsible for ensuring that, when it comes to travel at least, your night runs smoothly. We know that you will want to make the best of your nigh, and because you don’t have to drive, you can enjoy yourself to the fullest. Instead you will be transported in luxury and comfort. Our limo services will make this a night to remember for you, your friends and your family. We also provide limo hire services for formal occasions. 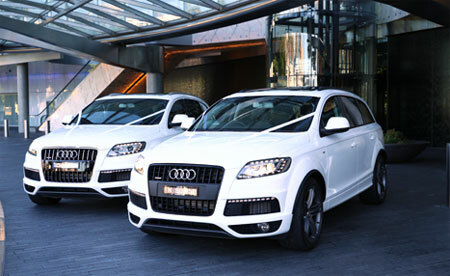 Arrive at your event in style and create an instant impact on the crowd as you alight from a beautiful, luxury vehicle. Our limos can help you make a bold statement when you arrive, or come wrapped in an air of subtle luxury if that is what you prefer. 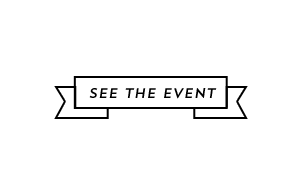 Come talk to ASL today and let us help you create the perfect solution to your event. You will travel in comfort and relaxation, and arrive in style ready to enjoy yourself.